Plant and equipment should be recorded at the $220,000 fair value. On April 1, it was determined that the inventory of Son had a fair value of $380,000 and the property and equipment (net) had a fair value of $1,120,000. What is the amount of goodwill resulting from the acquisition? 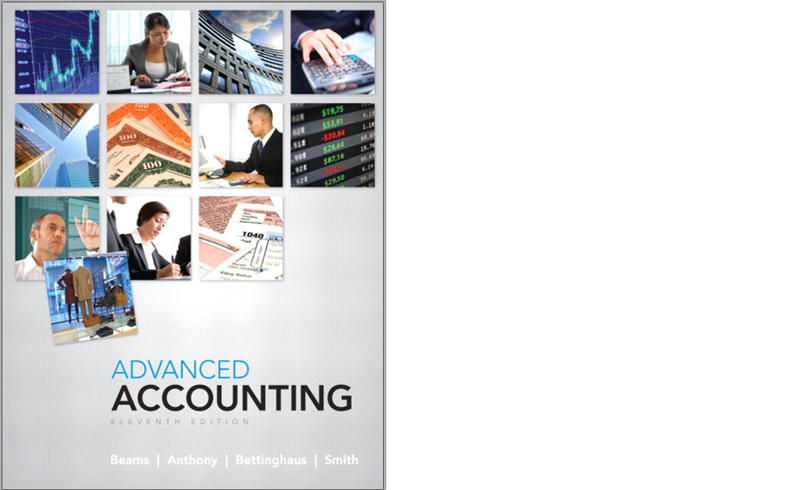 Belum ada Komentar untuk "Solution for Advanced Accounting 11, Chapter 1, Exercises Unit, [Based on AICPA] General problems"